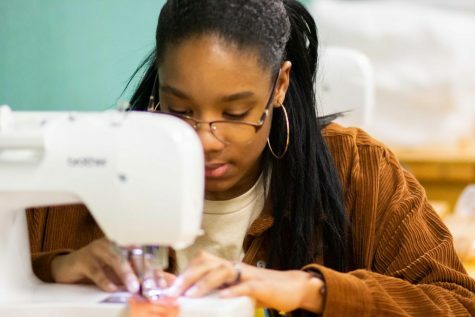 Lufkin High School students performed well at a fashion design competition earlier this month in Waco, with Itzel Silva and Erica Varnado advancing to state. 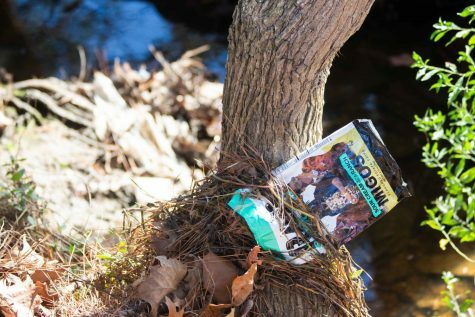 Lufkin High School has always been a place of beauty and cleanness, but a closer look shows how much pollution there is on parts of the campus. 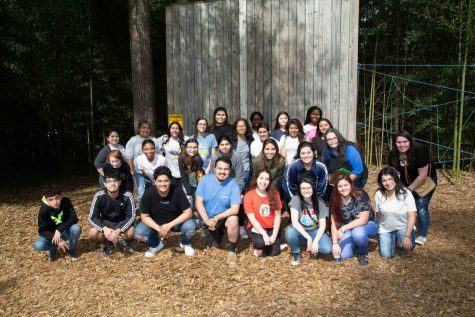 Lufkin High School’s Communities in Schools club took a trip to Angelina College’s ropes course earlier this month. 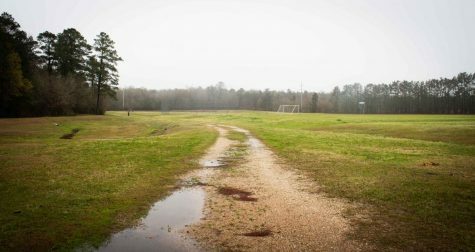 Many people overlook the name at the end of Lufkin High School’s football field, not knowing the history behind it. 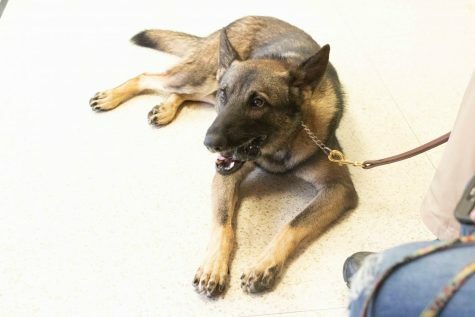 Igor is the Lufkin ISD Police Department’s newest member. 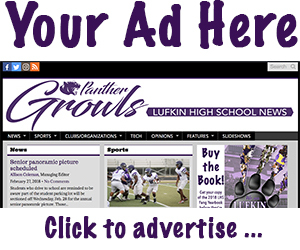 Incoming Lufkin High School students should join alternative activities within their first two years of high school if they are not playing any sports.